SOAP (Simple Object Access Protocol) once dominated web service interfaces, but in our fast-paced technological environment, REST (Representational State Transfer) has taken SOAP’s place in recent years. This has some IT departments scratching their heads. What is this newer API (application programming interface) service? Why does it now reign supreme in APIs? 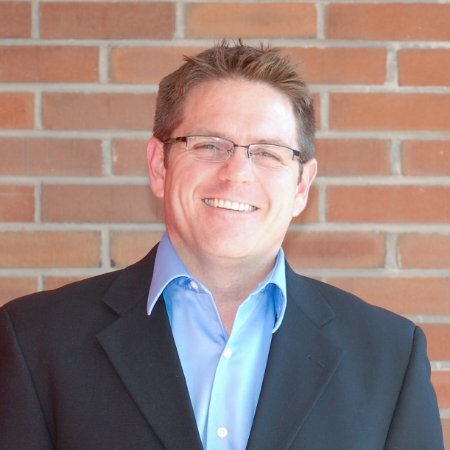 Epicor ERP users in particular are curious about the distinctions between SOAP and REST since recent versions of the software, including the latest 10.2 release, support both systems. Our ERP and integration experts are here to help. We know REST and SOAP inside and out. 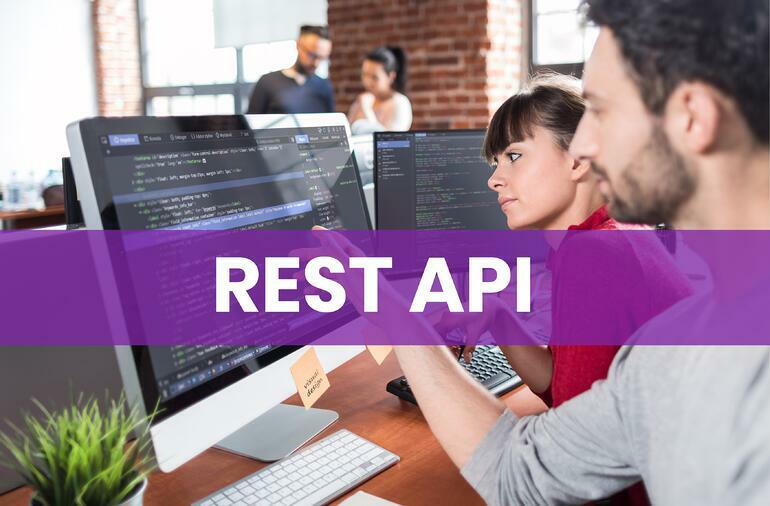 Continue reading to find out how REST API is optimizing software performance for modern web standards. Let’s back up just a little bit before digging into each system. API is a crucial term in enterprise software development. An application programming interface consists of protocols and tools which enable software components to communicate. When a program requests data, the API receives that request and returns the data. The better your API technology, the more streamlined and responsive your software system is as it transports information between programs. The biggest technical difference between SOAP and REST is that SOAP is built on XML while REST is typically built on JSON. Why does that matter? XML is a bit more persnickety and uses more bandwidth. That means that SOAP methods of transmitting and receiving data are governed by strict rules and require the specification of all field names. JSON, on the other hand, is more light-weight than XML and doesn’t require all fields to be specified. The differences between XML and JSON result in different user experiences. REST provides greater flexibility, meaning fewer overall errors. SOAP is more rigid, so any violation of SOAP methods could cause an error. On top of that, REST offers faster network speed, which proves a tremendous asset when handling big data. With REST’s simplicity, manufacturers and value-added distributors can speed up processes and enjoy a seamless software system. Though SOAP also serves as a functional, scalable API system, REST has proven the best choice for the modern age because of its flexibility and improved performance. Epicor 10’s support of both SOAP and REST is a testament to its fulfillment of its commitments to continuous improvement and freedom of choice. By enabling users to implement an Epicor ERP instance powered by REST API, Epicor is remaining ahead of digital trends to enable their clients to become strong competitors in their industries. Datix, an Epicor Platinum Partner, shares the same goals, offering constant innovations and an array of software solutions to support our clients’ unique needs. With Unity, our integration solution, clients can connect Epicor ERP with a variety of software systems for improved functionality and transparency from end to end of their enterprise. Unity supports both SOAP and REST to meet each client’s specific integration needs. Datix’s premier software consultants have the expertise to meet any ERP challenge and build optimal solutions for mid-market manufacturers and distributors. Contact us today, and let us improve the performance of your entire enterprise!